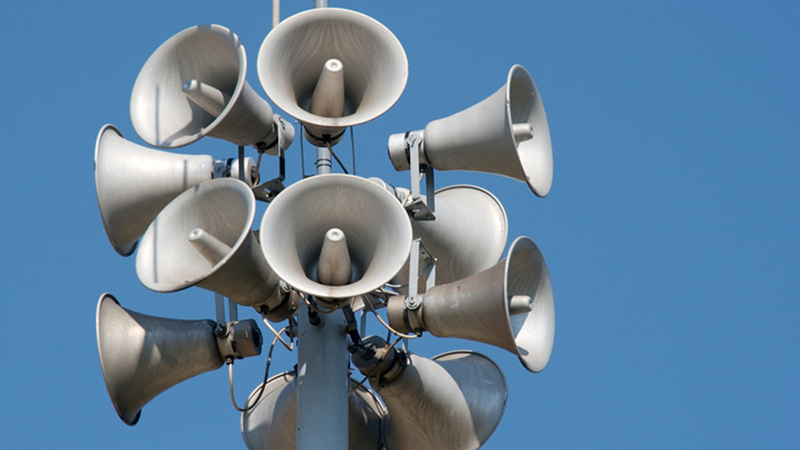 NZ1 is like using a loud speaker the size of Blue Whale to communicate with our audience! In more conventional speak it’s a mass reach product that runs across all NZME brands nationally. On top of the fact that its a massive reach generating machine its also a premium placement providing advertisers with solus news adjacent spots which can vary in length from 15"-60". The spot is packaged up with the News report and runs between News & Sport reports at the top of the hour Monday - Friday 5am - 10pm, and Weekends 6am - 6pm. The creative can only be split by brand and not by market and therefore cannot run multiple regional creative. 15" - 60" pre-recorded creative can be used for NZ1 placement.